Are you just married? 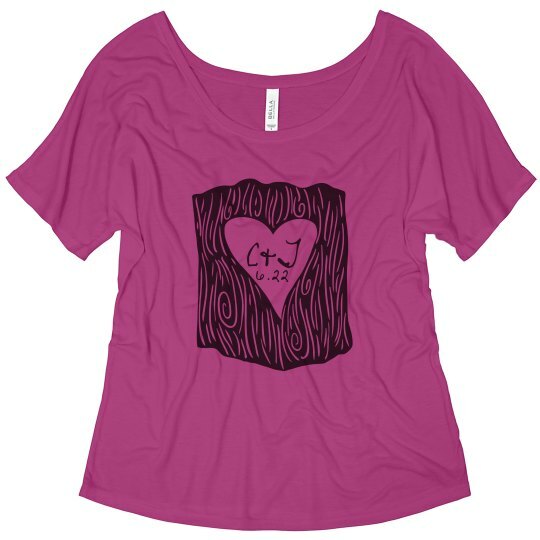 Customize a cute tee with this tree trunk heart art. 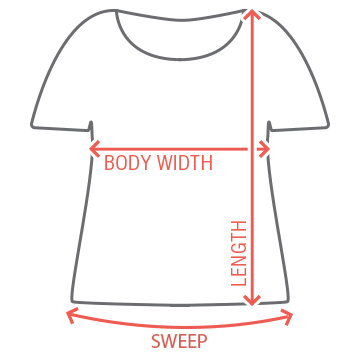 Add your initials and your wedding date.